eToilet:The Way to a Cleaner and Greener Environment. India’s First eToilet @ Schools. 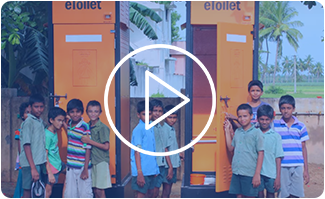 After their launch in Kochi,eToilet to revolutionise city schools.